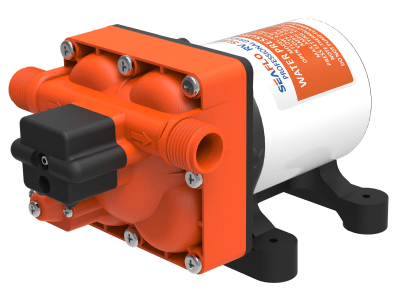 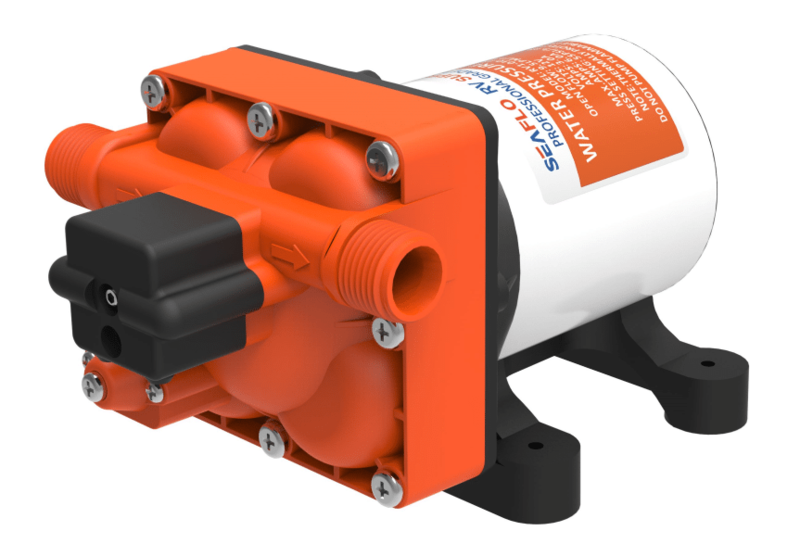 Automatic demand diaphragm pump suitable for caravan and RV pressurised water systems. 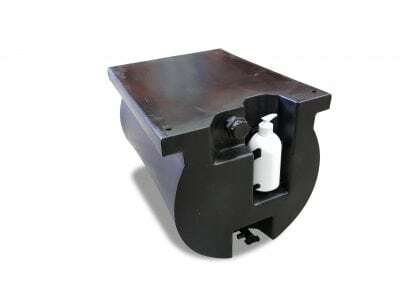 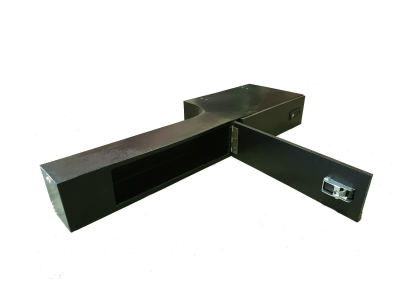 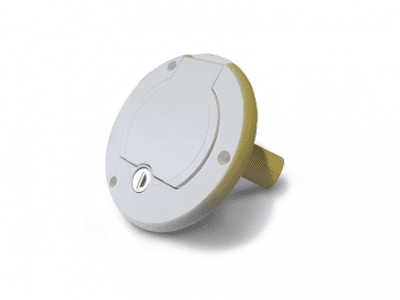 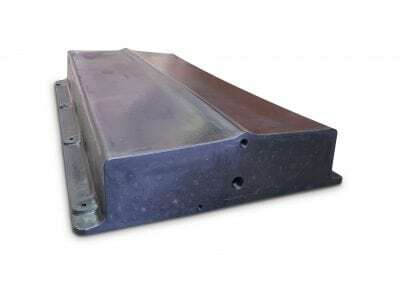 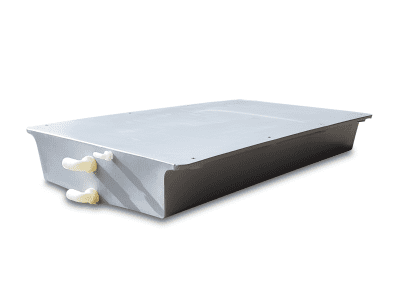 This compact and quiet running unit is adaptable for many different uses and can be configured with different inlet types. 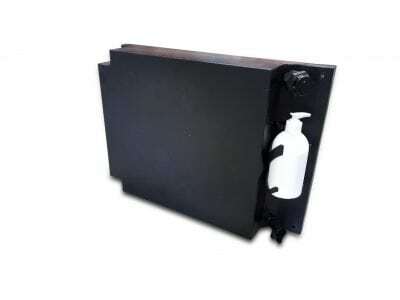 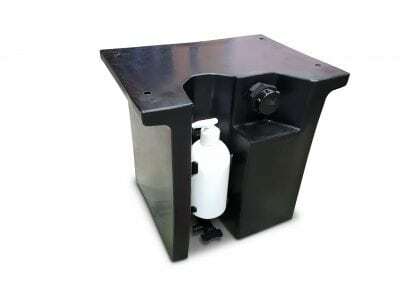 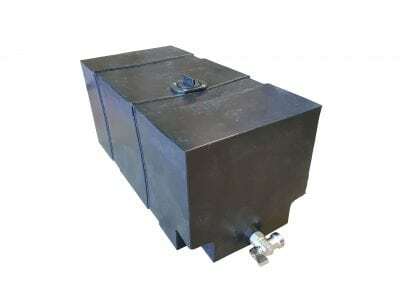 You may also be interested in our vehicle water tanks.